UMRAH is an imperative duty for all Muslims who have the resources. Umrah can be performed anytime during the year. We professionally managed and provide Umrah Services to our valued clients. We take every measure to ensure your journey is safe and comfortable as possible. Special arrangements include best of Hotels, Transportation Meals and Other Complimentary Services. We can help you start your journey with a free mind and spirit, be it a leisure trip, a business tour or a study plan abroad! Travel insurance is an essential part of your travel plan, as it gives one protection against any unforeseen circumstances and emergencies once you arrive at your destination. Being an active member among Authorized Resellers of Universal Travel Insurance, Malik Express is there to guide you on all aspects of travel insurance. At Malik Express, we aim to offer personalized visa services for numerous destinations around the globe. Our visa service division is dedicated to provide visa and passport services to our customers as per local regulations. We have trained team members who are well-informed to ensure that our clients receive accurate and timely information on visa requirements of their chosen destination and personally handle their application process. 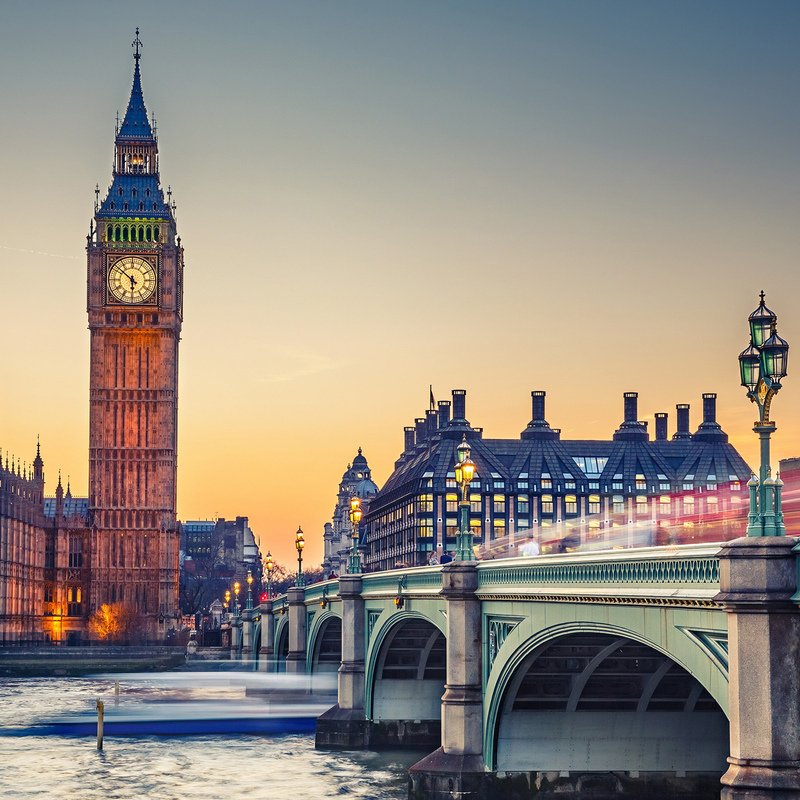 Whether you are visiting UK for the first time or coming back for a special occasion, you’ll discover a country full of unforgettable landmarks and exciting things to do with several tourist attractions! 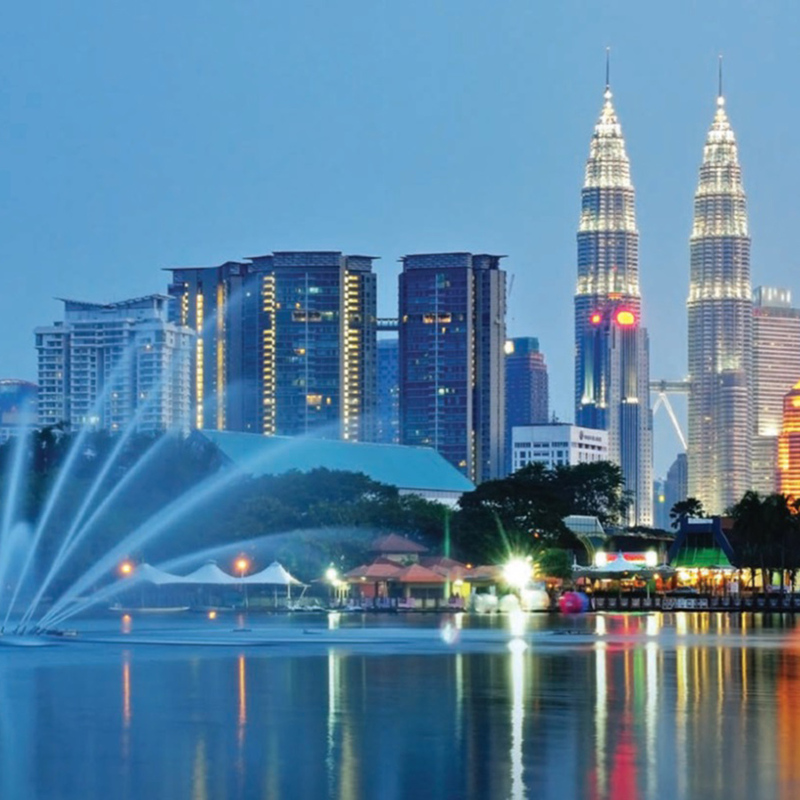 Malaysia Buzzing cities, culinary sensations, beautiful beaches, idyllic islands and national parks with wildlife-packed rainforests – all of this can be found in Malaysia! 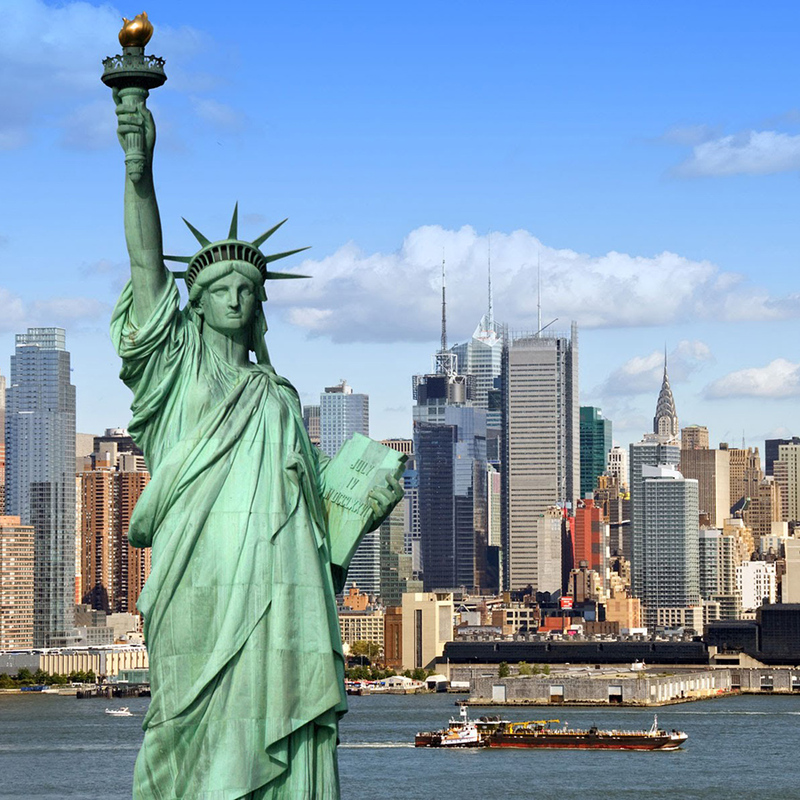 The United States is a vast land and, as a result, most people plan their trips within a given region, be it the East Coast, the Southwest, the beaches of Florida or California, or outlying regions like Hawaii and Alaska. There are plenty of options for travelers with incredible sights sprinkled across the country. 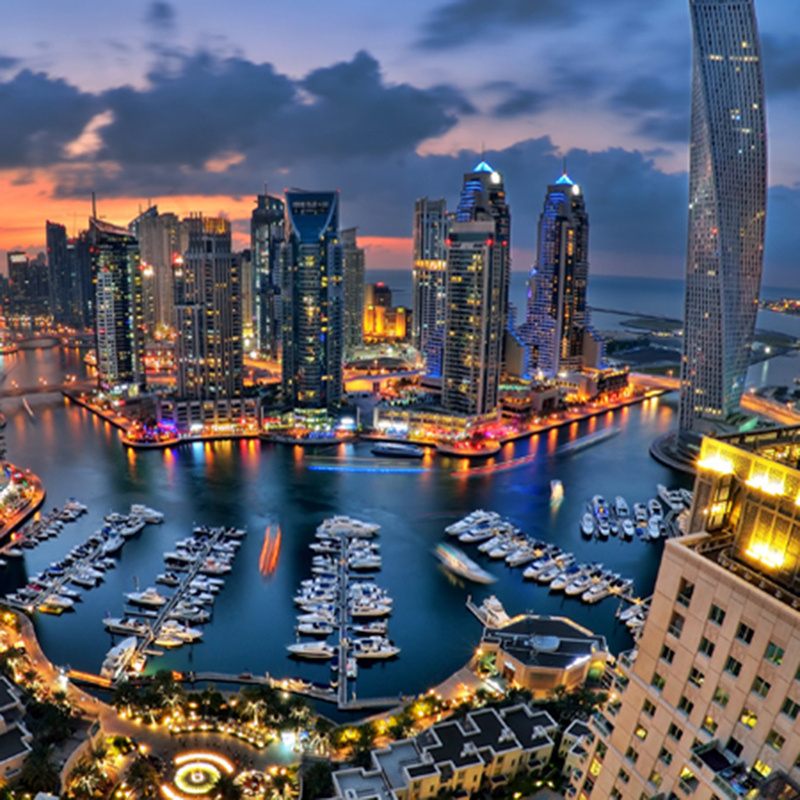 Dubai is recognized as an entertainment hub, known for its shopping malls and attractions. Offering the perfect contrast between the golden sands and the blue aquatic heaven, Dubai has literally mastered the art of creating a balance between culture and urbanization.